Hi friends! 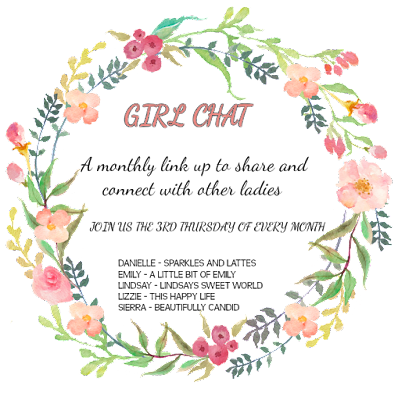 Today is our first Girl Chat link up of 2018!!! This may sound 1920's, but I love being a homemaker - the one to make all the meals, keep the house clean, manages our schedules, etc. So there you have it, some fun tidbits about me! I can't wait to read all about everyone today! OMG, I CANNOT picture you as someone who didn't have a desire to have kids. I swear, you are one of the best mommas I know and I really can't even imagine that there was a time where you didn't think you even wanted to have them!! You sure are rocking that mom life! You have to be one of the most fun moms I know! Fun to learn more about you! 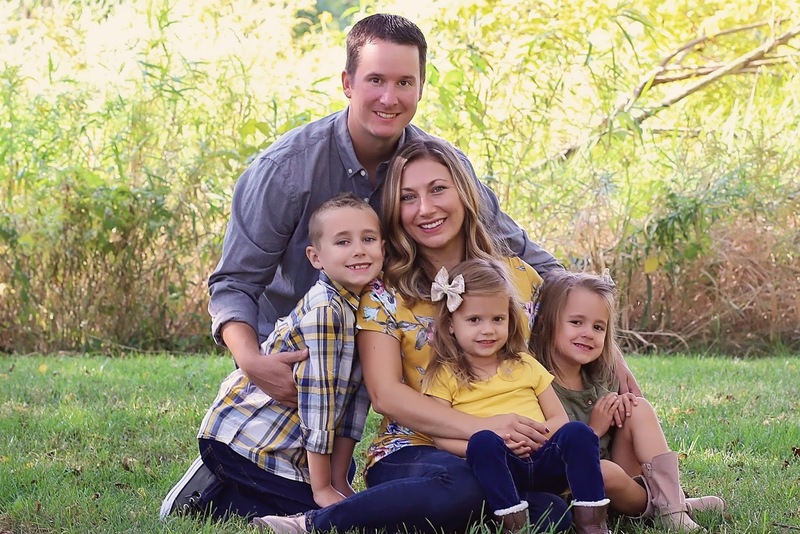 I love that you love staying at home with the kids. So do I! I loved learning more about you today Lizzie! I am also a worrier...and can control my anxiety but it is there. I love snow and I think June Cleaver had the best job! Happy Thursday! I'm excited to be a part of this link up and getting to know everyone! I suffer from anxiety too and have thankfully gotten it under control as well, but I totally know how hard it is! I know what you mean about the kid thing ... some days I feel done and others I don't! I am with Lindsay - I would have never guessed you didn't have a desire for kids. You seem like a natural and an obviously great mom! And I love that you love being a homemaker - I totally think I would, too! I love deals, too! And worry can get the best of us all. I tend to start dwelling on things and then obsessively start vworrying about them and then I realize I have to let go and let God guide me. These are such fun posts to read about! Crime shows (and books) are some of my favorites too. I love Chicago & definitely want to visit again!